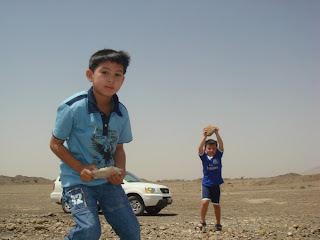 We went to Hatta and we saw lots of natural resources. A rock is natural resource and sand and water too. 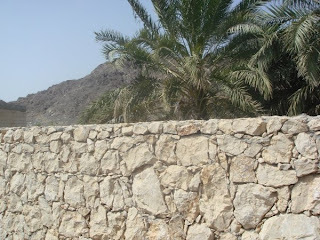 This wall is made out of rocks and the oasis is behind it. Do you see the oasis? The big hill is ash and ash is what is left of something you burn. 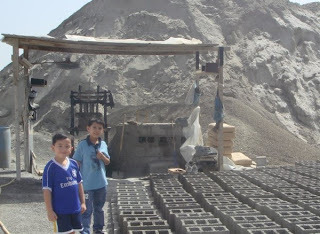 This is where the blocks are made and the blocks are made from concrete. 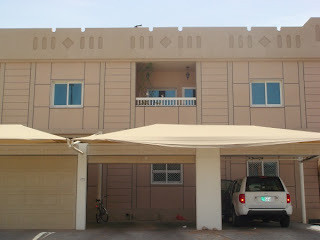 This is my house and my house is made out of concrete. What is your house made out of ?